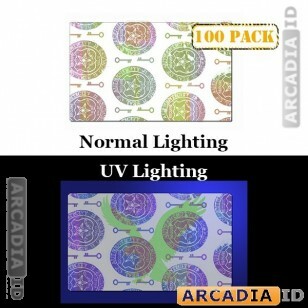 These are packs of 100 seal and key ID overlays featuring an additional UV eagle that can only be seen under UV light. 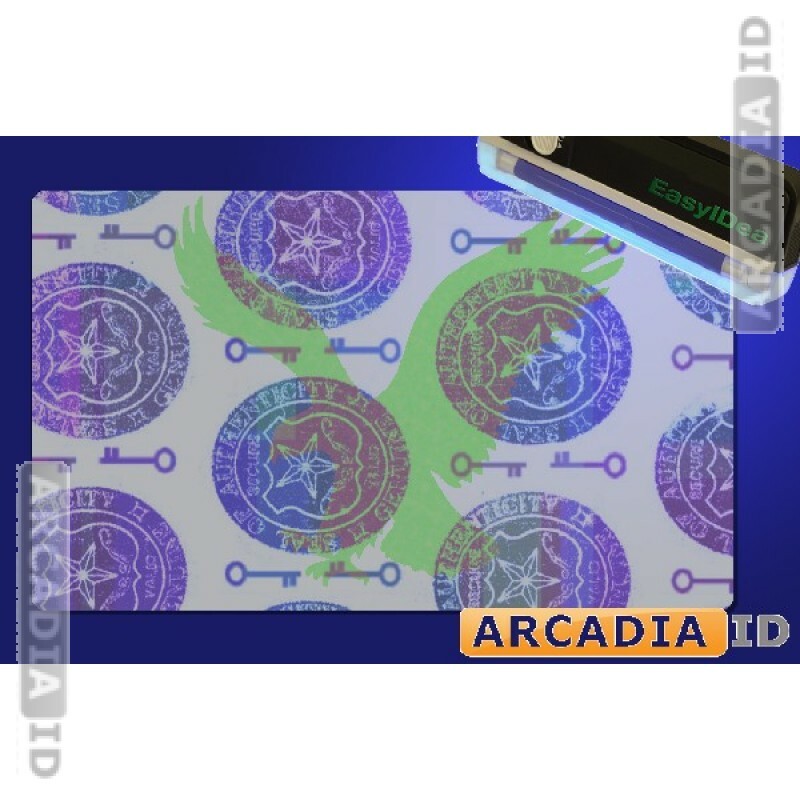 These make your cards look better and prevent copies and frauds. Not sure what you need? Then call us now for a free consultation.